We would like to give evidence to this initiative by ALDA International Summer School about World War One and the Macedonian front. ALDA organizes its first International Summer School on the topic of “Remembrance through the cultural heritage of the First World War on the Macedonian Front”. 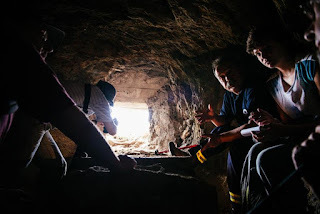 This experience provides a unique opportunity to visit and research untouched cultural heritage from the First World War in the Republic of Macedonia. This summer school will take place in Bitola (R. Macedonia) from 25 to the 30 June 2016. More information is available in this brochure. The summer school is open to students of history, archeology, ethnology or other related fields, civil society representatives or activists on remembrance questions, history enthusiasts (age: 18 to 30). The deadline for application is 25 May 2016. The Macedonian Front is also known as “the forgotten Front”, it is true that History celebrates the triumphs and losses of the Western Front, while the Macedonian Front also known as the Salonika Front, Front d’Orient or the Southern Front has been disregarded. Nonetheless, all the belligerent armies were stationed and battled at one point thousands of soldiers perished on the Macedonian Front, often because of the terrible conditions due to sicknesses and famine. Greece, Bulgaria, Serbia (which encompasses the current territory of the Republic of Macedonia) and Albania were at the heart of the Macedonian Front. The losses on the Macedonian Front of the First World War were heavily neglected throughout history, even though, nearly one million soldiers of ten different armies fought and died there between autumn 1915 and September 1918. The Commemoration of Centenary of the First World War is an opportunity to remember and contextualize this forgotten Front. 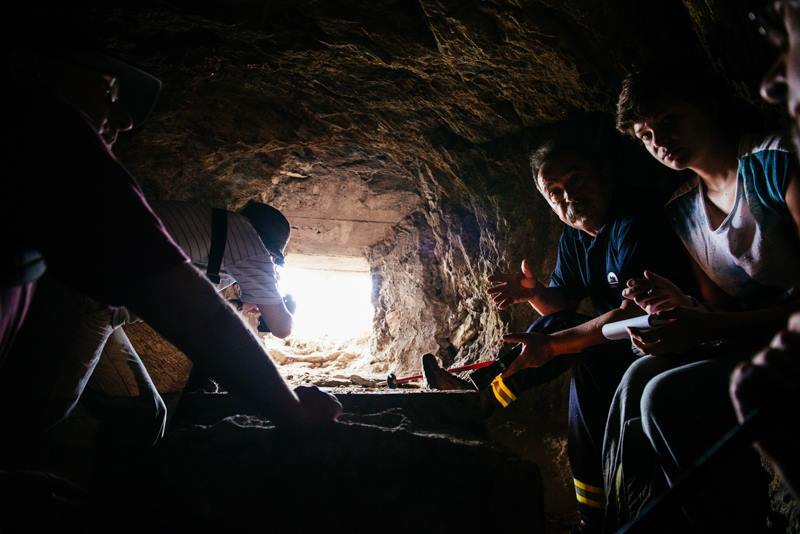 The remains from the First World War in the Republic of Macedonia is an invaluable terrain for research in social, military and cultural history, ethnology and archeology. This school is an opportunity for pioneer work on the subject of First World War in the Republic of Macedonia for it has been scarcely researched as is the case for the whole history of the Macedonian Front. The battle of Monastir (now Bitola) is one of the crucial battles where the Allied forces won. As a result of that battle the city was almost completely destroyed. One hundred years later the cultural heritage of that period (cemeteries, war constructions, trenches) is a silent witness of the struggles and victories of soldiers and locals. In September 1918, the Allied troops led by French General Franchet d’Esperey overthrew the enemy forces and conquered the current territory of the Republic of Macedonia. 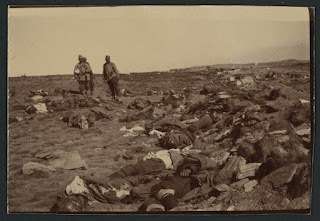 Indeed, the great battle that took place near Bitola (formerly Monastir) is considered as a crucial event which led to the eventual defeat of the Central Powers. The current territory of the Republic of Macedonia was the battle scene between the Austro-Hungarian armies, German, Bulgarian and Turkish, on the one hand and the French armies, English, Greek, and Serbian on the other. Thus, the current territory of the Republic of Macedonia was one of the most affected territories in the action of the Macedonian Front. The cities: Bitola, Dojran, Gevgelija, Kukush, Ohrid, Prilep, Krushevo were almost completely destroyed during the War. In Novaci, the trenches and remains of the Allied as well as the Central Powers front’s positions are still visible and can be visited on the field.